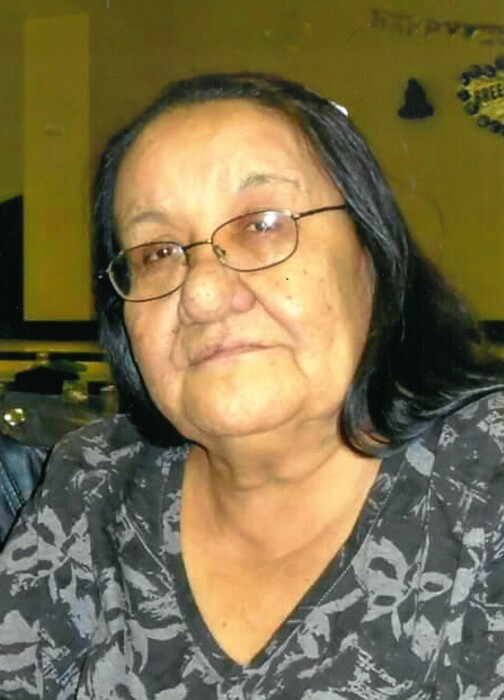 Alma Kirkness of Ebb and Flow First Nation passed away on Wednesday, March 28, 2018 at the age of 65 years. Prayer and Wake Services were held on Tuesday, April 3, 2018 beginning at 7:00 pm in the Ebb and Flow Community Complex. Funeral Mass was celebrated on Wednesday, April 4, 2018 at 2:00 pm from St. Joseph's Roman Catholic Church, Ebb and Flow First Nation. Interment took place in the Ebb and Flow Cemetery.